Find out facts about PUBG and get HQ Wallpapers and Backgrounds for your unique and colorful browsing experience. Enjoy and share with your friends! Did you know that there was only one map until the release of version 1.0 in December 2017? – You play against more than 90 people. The focus is simple – you have to be the only survivor. The problem is – those 90+ people are trying to achieve the same. – PlayerUnknown’s Battleground has dozens of guns and attachments and you can always find a new gun. U can also use, pistols sniper rifles, shotguns, smoke grenades, machine guns and more. – You can find multiple cities on the map, but not all of them have great loot and did you know that there is an unofficial map of the game? 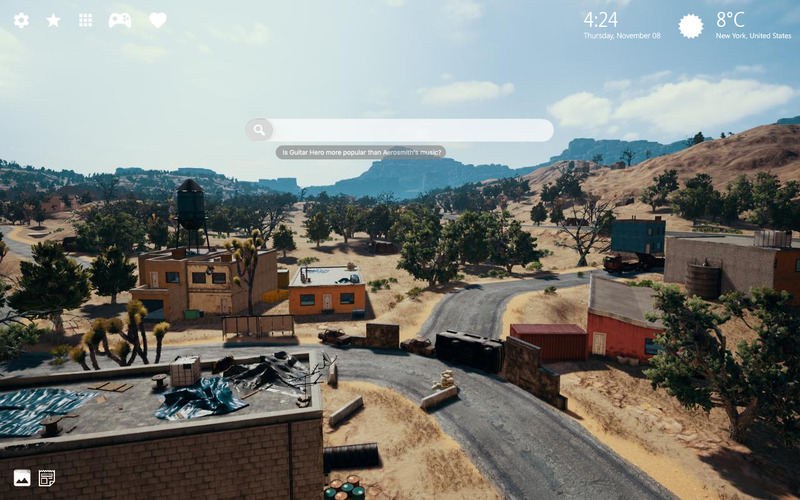 We have added cool features to this PUBG Wallpapers extension which will enrich your browsing experience and fill your day even more! 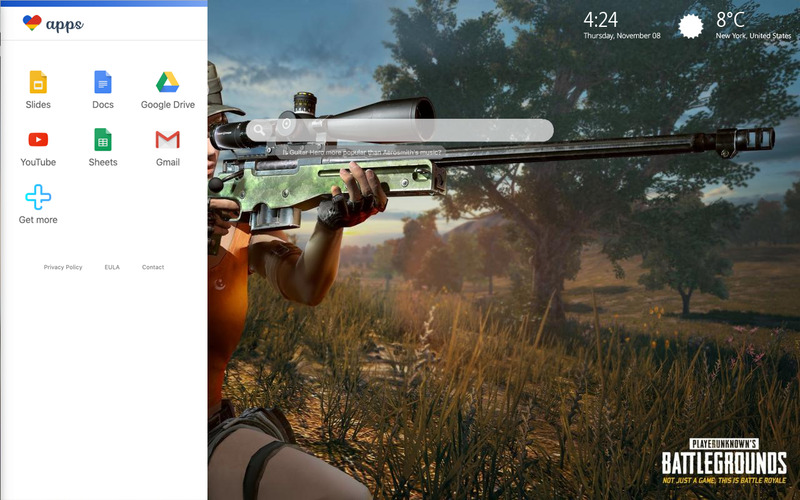 PlayerUnknown’s Battlegrounds Wallpapers New Tab extension provides you with a local time option wherever you are, so your weather will match with your current destination. 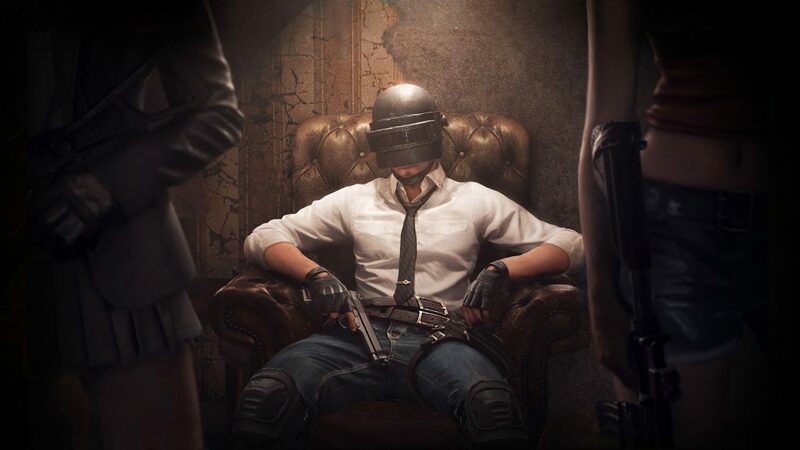 Bookmark your favorite websites with the bookmark option provided by PUBG Wallpapers extension, and you can also quickly access to recently seen websites. Read inspirational quotes and interesting facts every day, because PUBG Wallpapers extension provides inspiring quotes, and moreover, amazing facts every time you open a new tab. 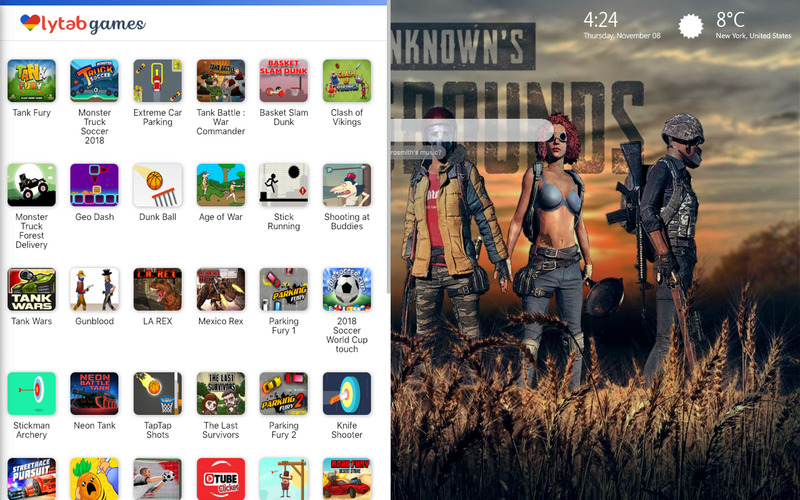 PUBG Wallpapers New Tab extension has many games, which you can play for free while you are browsing. 5. As a result, your extension will no longer be on the list in Chrome browser, and you will have space to install another one. The content in this app is not affiliated with, endorsed, sponsored, or specifically approved by any company and organization and is unofficial but is made for fans by fans. All copyright and trademarks belong to their respective owners and creators. The images and wallpapers in this application are collected from around the web and available sources, therefore, if we are in breach of copyright, please let us know and we will resolve the issue as soon as possible because our goal is to be fully compliant.